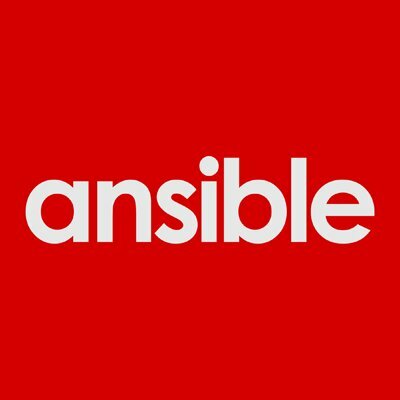 Ansible is a full service mobile marketing and advertising agency delivering innovative solutions that engage mobilized individuals with brand experiences at scale. Our global team of strategy, media, creative and solution specialists help our clients navigate the complexity brought by ever-changing consumer technologies and behavior. Ansible operates as a subsidiary of the Interpublic Group and part of the Mediabrands family of brands.